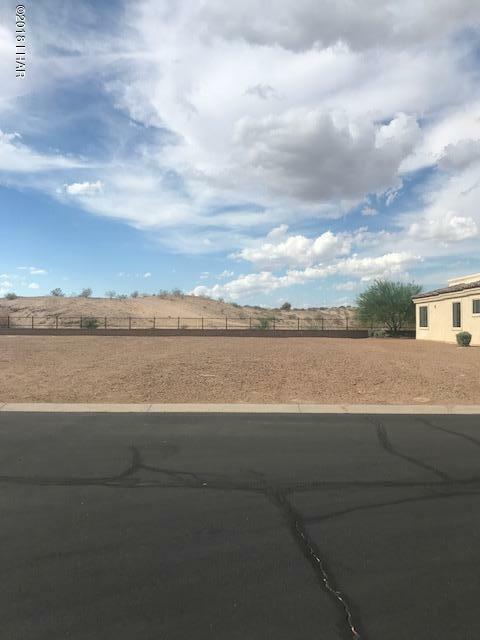 Have you ever wanted to live within a gated master planned golf community then this is the lot for you. Property is located within the beautiful Refuge Golf Course Community. 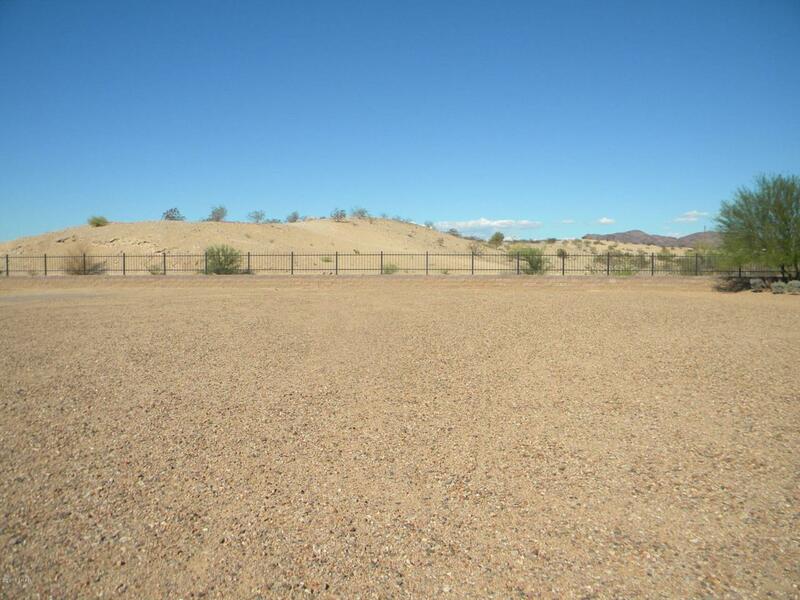 This lot is on the edge of the development and backs to BLM land. Features underground utilities and a flat level lot ready to build your own custom dream home. Has a nice panoramic mountain view! This community offers a golf course with lake views, clubhouse, restaurant, spa, pool, and lounge. Purchase this lot to build your perfect home or buy as an investment (there is no time frame to build on the lot). Call today for additional information.